Blake is an Associate at Flexpoint Ford. 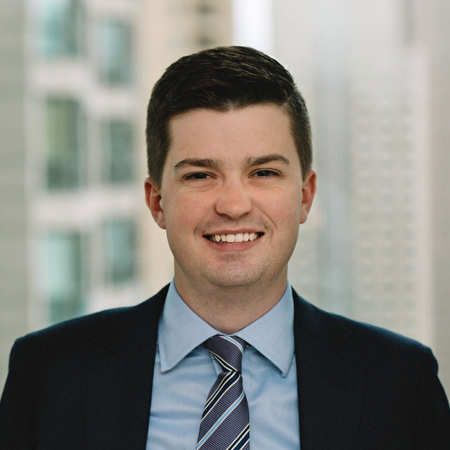 Prior to joining Flexpoint Ford in 2017, Blake was an Investment Banking Analyst in the Services and Industrials Group at William Blair in Chicago where he focused on mergers and acquisitions advisory assignments. Blake received a B.A. in Mathematical Methods in the Social Sciences (MMSS) and Economics from Northwestern University.